Hydraulic bulk pulverizer BP 2050 for excavators of 18-27 tons (39,700-59,500 lb), used in demolition and recycling applications. 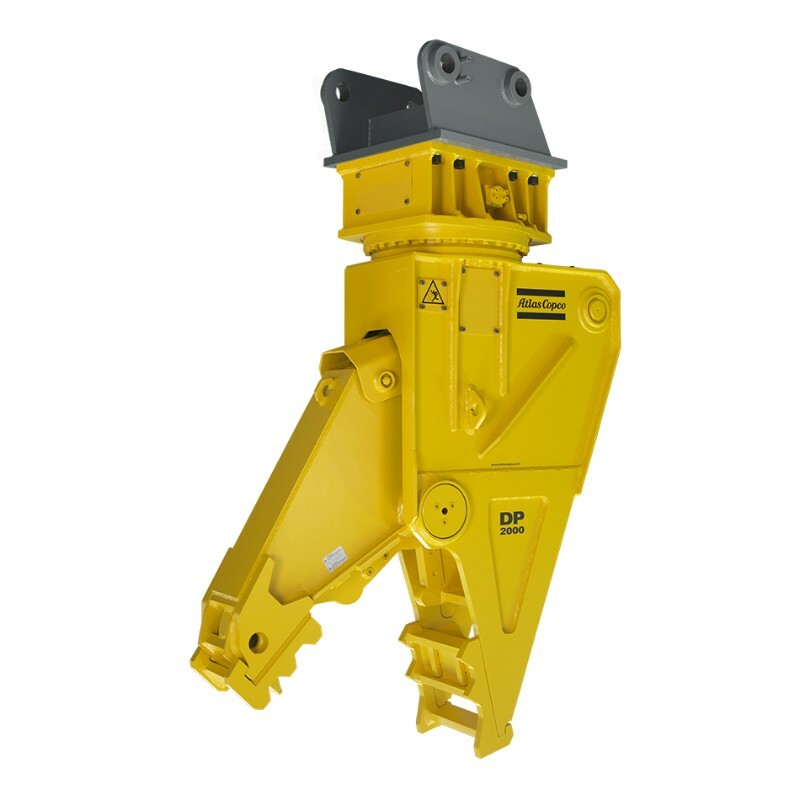 Hydraulic bulk pulverizer BP 2050 R for excavators of 22-27 tons (48,500-59,500 lb), used in demolition and recycling applications. Hydraulic bulk pulverizer BP 3050 for excavators of 25-40 tons (55,100-88,200 lb), used in demolition and recycling applications. 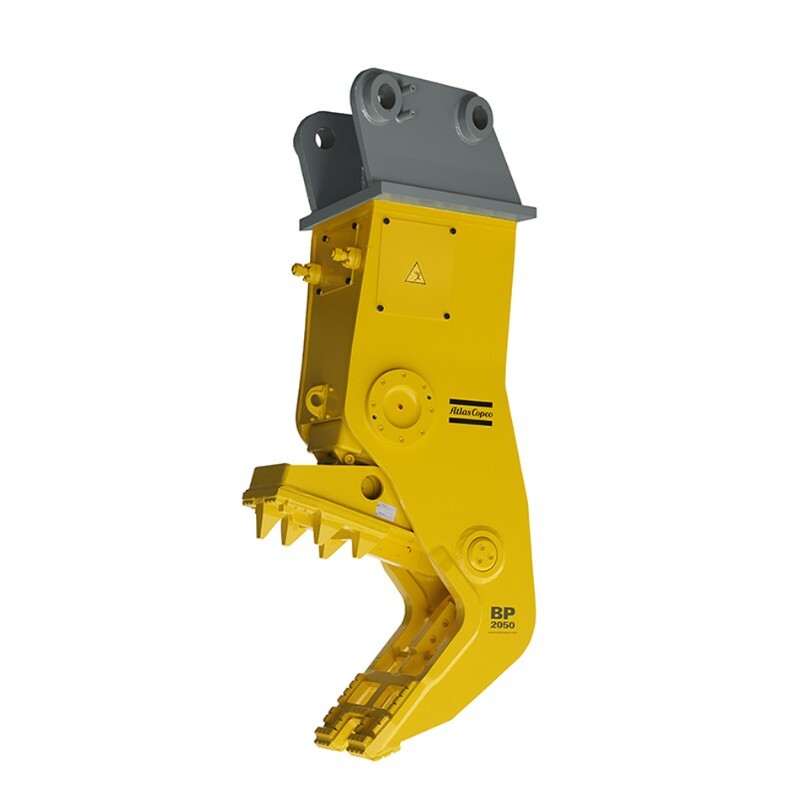 Hydraulic bulk pulverizer BP 3050 R for excavators of 30-40 tons (66,100-88,200 lb), used in demolition and recycling applications.